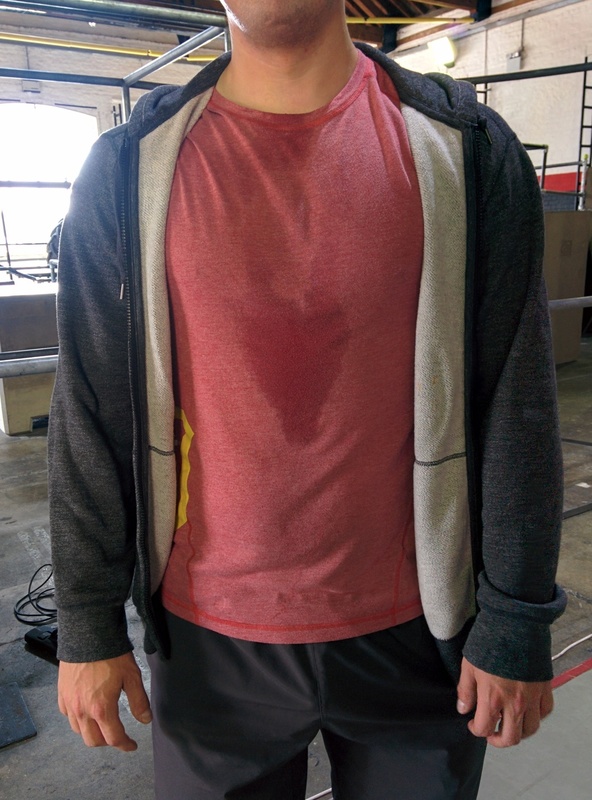 13 Feb 2016 – The Swolemate Throwdown is this Sunday! Sunday's the big day... it's our Will you be my Swolemate Throwdown! The Throwdown takes place on Sunday 14 February, from 9.30 am to noon. Doors will be open from 9 am, if you’d like to do any additional warm up (But please note, there will be a class going on at this time and they will take priority of equipment and space). You and your Swolemate will take on three WODs, with one epic Final at the end of the day to decide once and for all who are the strongest Swolemates at CrossFit 1864. Entry is FREE and friends, family and significant others are more than welcome to come and cheer you on! ** If you succeed....we need to re-test that 1RM!